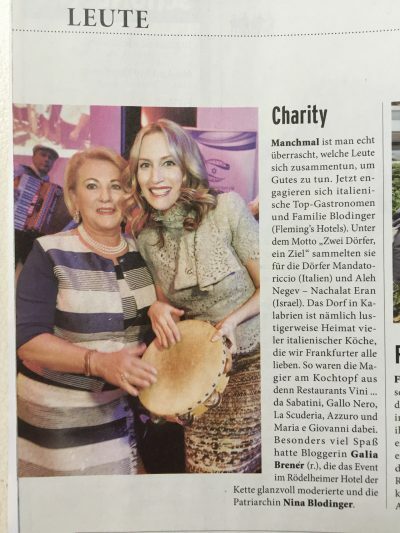 Thank you dear Jens Prewo for supporting our charity with this wonderful article! Thanks Bernd Kammerer for the awesome photo and of course Journal Frankfurt! It was a wonderful evening for a great cause! Zwei Dörfer, ein Ziel. Beautiful guests, a chic boat designed by Porsche, delicious dinner and drinks, dancing, celebs, business partners, politicians, fashionistas and more! 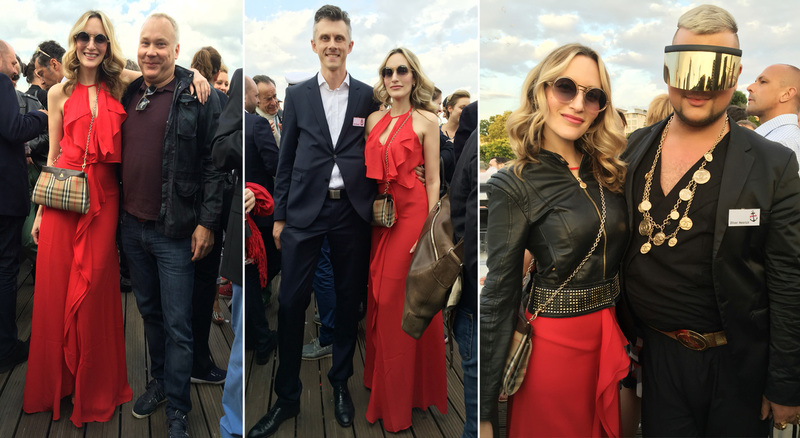 Read here about the fabulous Journal Frankfurt Summer Fest 2016 on the MS Catwalk. Last Saturday was the long-awaited opening event of the Beauty Village. My friends and I met at the Alte Oper in Frankfurt, where a black Mercedes shuttle was awaiting our arrival. We were driven to Nidderau, by a dark-haired petite woman, who entertained us on the way with music and her singing skills. We were happy and excited to see the fabulous spa and meet the other guests that have been invited to attend as well.